If you’ve never had delicious Mary Browns chicken, you are missing out. 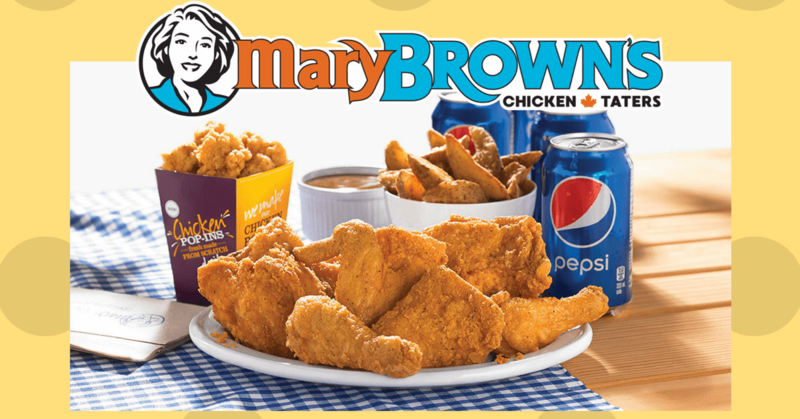 Mary Brown’s is a Canadian fast food chain originally from Newfoundland. Mary Brown’s makes delicious fried chicken and potato “taters”. Their most famous sandwich is the “Big Mary” fried chicken sandwich. They even call it their “Hero Sandwich”. The original Mary Brown, was an American woman from Virginia, whose husband met with 2 businessmen from Newfoundland, who brought the delicious chicken recipe north of the border in 1969. By 1972, the fast food chain had expanded from out east into Ontario. As of today, there are over 130 Mary Browns locations across Canada and the company is still 100% Canadian owned and operated, now that’s impressive. It's great this company is still entirely owned and operated by Canadians. How Do I Get Mary Brown’s Coupons? Like other fast food restaurants, Mary Brown’s offers monthly coupons customers can use to save money on their delicious meals. 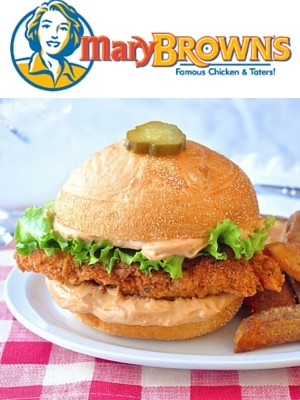 Every month, there are different Mary Brown’s specials featured on the coupon. Usually, the coupon is for some variation of a meal deal. 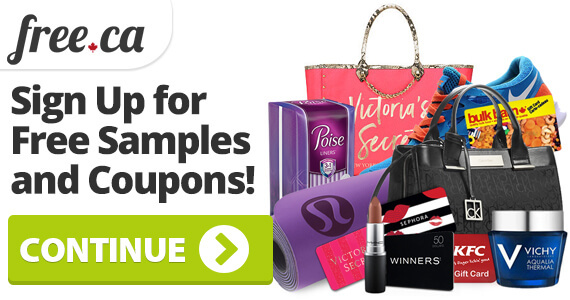 Simply scroll to the bottom of the offer page, find the coupon, and print it. 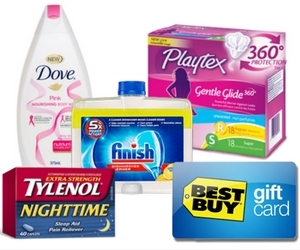 You can bring your printed coupon to your closest location to redeem. 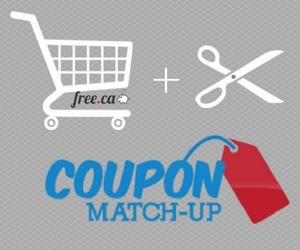 The coupons change monthly, so don’t forget to keep our site for the new one! This month’s coupon is for 8 pieces of chicken, 4 chicken tenders, medium taters and a medium salad for only $27.99! Download and print your coupon now! The coupon expires on April 30th. There is also a bonus special this month for 2 pieces of Signature Chicken and small taters for only $5! Plus, every Monday is “Mary Monday”, where you can get a Big Mary sandwich for only $3.99! Take advantage of that great promotion as well. What’s better than a coupon? A freebie, of course! Mary Browns does not just offer monthly coupons, they also offer birthday freebies! And that makes us very happy. 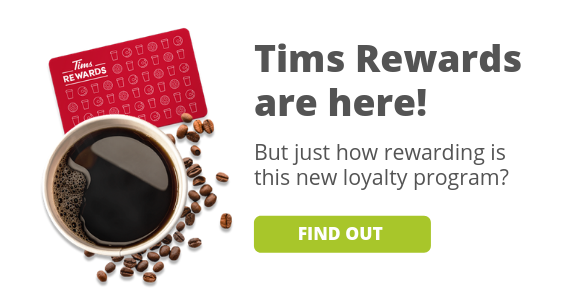 Just like Starbucks and Harvey’s, their loyalty program members get free food items on their birthdays! This freebie is even more filling than a Starbucks drink, and equally as delicious as a free Harvey's burger. When you join their email list, you’ll get an online coupon valid for free Big Mary Sandwich 2 days before your birthday! You can redeem your digital offer for your free sandwich. The best part of this birthday offer is that you get the coupon 2 days prior to your actual birthday, so you can redeem it beforehand if you end up being too busy on your birthday itself. So, you can enjoy the iconic “Hero Sandwich” free of charge and celebrate your birthday all at once! Learn more about the birthday freebie offer and sign up on this page.